The – of an apple from a tree. The – of the Roman Empire. The – guy. The – of the river here is six feet. Niagara – s.
The book fell from the table to the floor. He fell on the water. The rain was – ing steadily. The leaves – in autumn. Your work – s short of my expectations. – ing star. Babies often – down when they are learning to walk. He fell in a battle. The – en. He was – en ill. When does a rent – due. They have – en into powerty. A great stillnes had – en upon everything. – en woman. Rome has – en. Strange sounds fell on our ears. The ground – s towards the river. Easter – s early next year. – to pieces. Fall is a 6 channel sound installation. It turns the dominant metaphors of stereophonics over to their head. Sounds of elements seem to surrender to the laws of gravity as grains of sound fall down the column of loudspeakers. 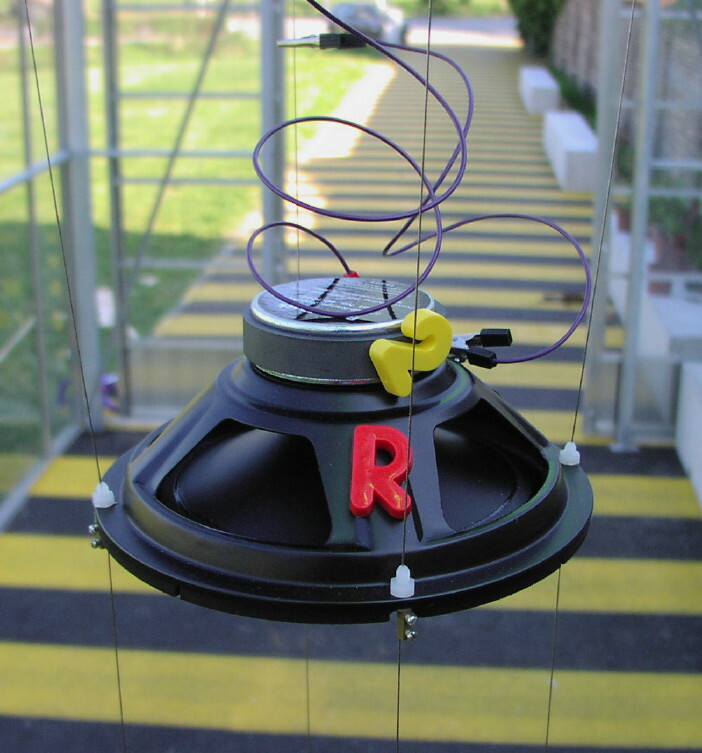 Sounds are played back through 6 hanging loudspeakers. Treatment of the sounds, arrangement of stereo pairs and a custom built cross-fade device create a set of illusions of sounds falling down. Loudspeakers are fed from 4 cd players on random play. The footprint of the installation is 0,75m x 0,75m and the height 3,50m – 4,50m.